It is very common in today’s workplace, for young achievers to suddenly find themselves leading and managing people. This situation is challenging for all new leaders, not just the young ones, but another layer of sensitivity can be added when managing a team of people that are from a different generation or peer group. Whether the age difference is just a few years, or leaders find themselves leading teams with people their parents’ age, it is not surprising for new leaders to find themselves feeling uncomfortable, or even a little anxious. We have just published a tips and hints guide that provides some ideas for young, people leaders. Some of the tips here are just as relevant for new leaders in a team of any shape and size, however these ideas are particularly effective for young leaders of teams that are not just from their peer group. If you want to check out this new Discovery in Action Tips and Hints guide – with practical suggestions for younger managers leading older employees – click here! 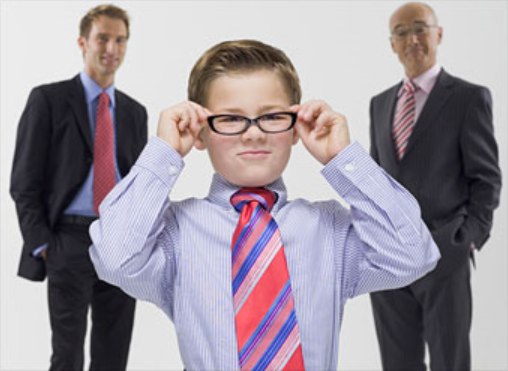 Follow up to this post : A great blog that shares ‘6 big advantages of young managers’. ← A Leader…who me? Do you ‘own’ your role?